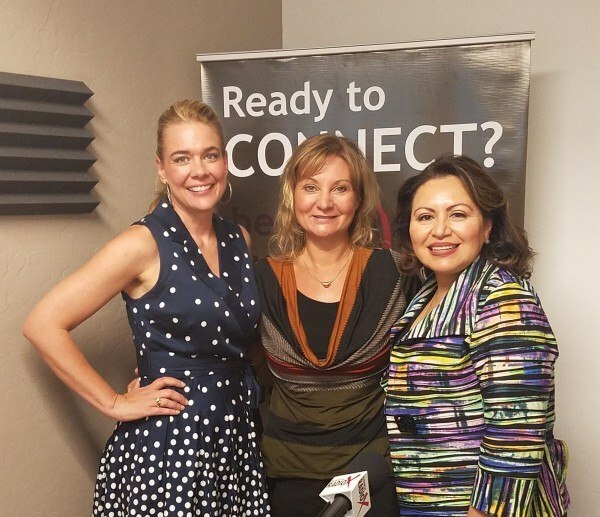 Foxfire Events Founder, Heather Rausch introduces us to her Women on Fire Series with Keynote Speaker, Traci Bogan and Joann Holland, President and CEO with Women of Scottsdale, Central Phoenix Women and East Valley Women. The first event, Women on Fire: Nourishing Spirit, Mind & Body is also in collaboration with Honor Health, Women of Scottsdale, Green Living Magazine, and The Center for Intuitive Development. With yoga session provided by The Foundry Founder, Nicole Deacon. 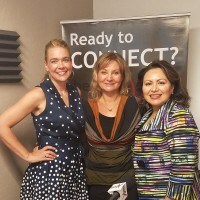 Listen in as these high achievers share their personal experience about the importance of self care and why they’ve rallied together to bring this fabulous day to you. Foxfire Founder, Heather Rausch can’t remember a time when she wasn’t involved in event creation, planning, management, sales or marketing. She is extremely creative, professional, enthusiastic and LOVES what she does. She has a magnetic personality that draws people to her – people enjoy being in her space, which makes her a GREAT hostess & magical connector! She has a big heart and is genuinely interested in helping people become more successful. Being well connected, she knows “who” you need to know and loves making those connections. 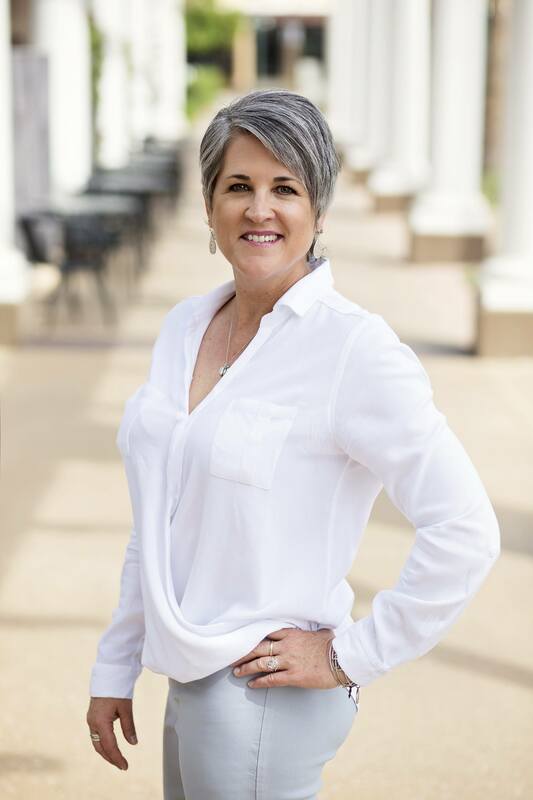 Her Foxy Women & Wine and Women on Fire events are a huge success because of her passion to collaborate and ability to bring the most dynamic people together. Whether it’s business networking, educational or inspirational conferences, corporate team building/workshops or social events, you can count on Heather to bring the “fun factor” and a unique perspective that has proven to be very successful. Heather’s professionalism, attention to detail, strong work ethic and playfulness make her really easy to work with. Her positive attitude and outlook is infectious. She makes the entire process of event planning & management, fun & stress free. She has a true passion for what she does and you can tell that from the moment you meet her. Heather’s secret to success is really listening to what her clients are looking for. Always keeping the client’s end goal & personal style in mind while infusing her creativity and sometimes pushing the envelope just a little bit, making the event exciting, fun and the “talk of the town” but always in a good way! Learn more about Foxfire Events on their website, and follow them on Twitter and Facebook.